List : List of player is inside the archive ! 1. 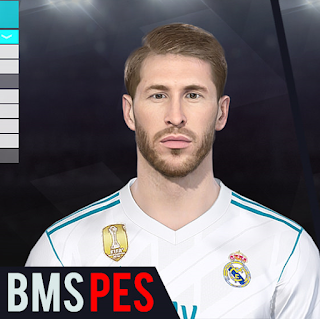 Put all cpk file to your PES 2018 Download folder. Do these patches work for ps4?